Every business is looking to do more. How you define “more” is unique to you. But how you achieve it is consistent. The Versant 3100 Press. 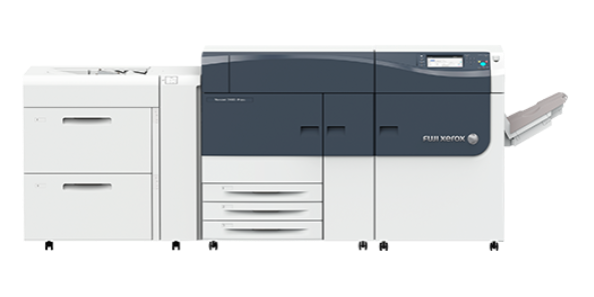 The Versant 3100 Press is designed to let you answer those increased challenges as your customers ask for more. Because that is another thing that is consistent – business pressure is not going away. It promises to get more demanding every day. With the Versant 3100 Press, you can respond with more confidence. More performance. More quality. More Versatility.